“Blood, Sweat, and Butter”- A NEW BOOK APPEARS!! Good afternoon, friends and neighbors! My new book, “Blood, Sweat, and Butter,” will be released on the Amazon Kindle May 7th!!! The BHB, a.k.a Matt Strenger, is a Jersey-born baker and writer living in Portland, Oregon. He bakes, exercises, runs, reads, and explores- then returns to his wife and cat in their hobbit hole up Mt. Tabor to write about all of it. 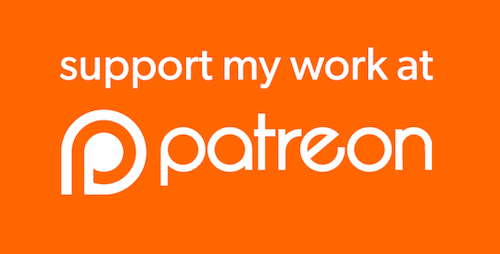 Become a Patron of the Black Hat Baker! Follow On The Bench via Email! Enter your email address to follow this blog and receive notifications of new posts by email. No spam or shenanigans- just the latest post!